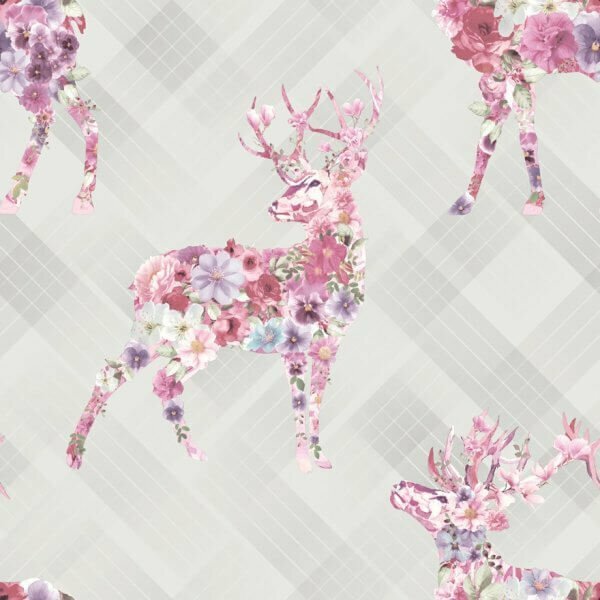 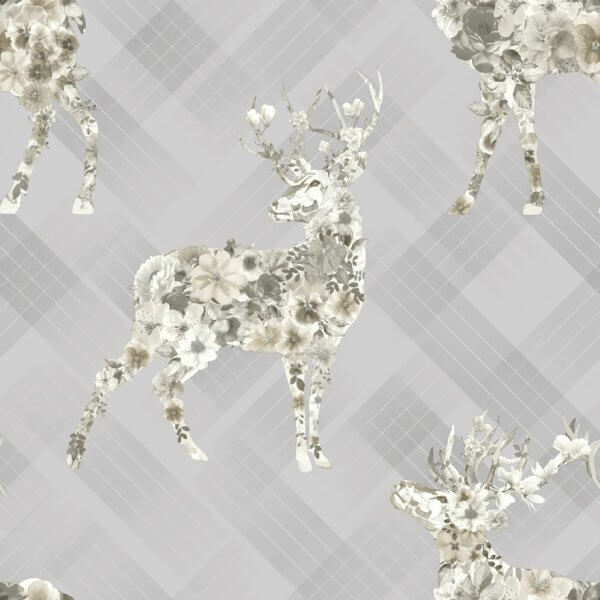 With delicate floral representations of stags printed over a light tartan-style background, this wallpaper is not only soft and intricate, it is also unique too! 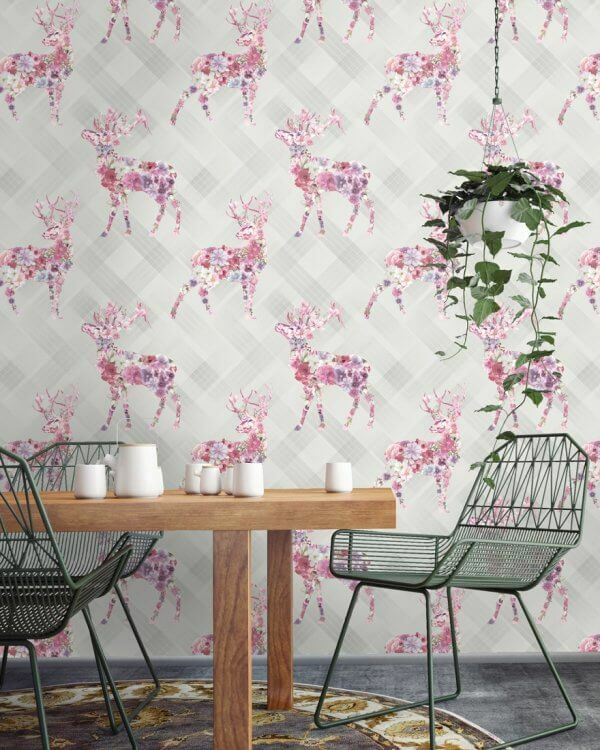 With delicate floral representations of stags printed over a light tartan-style background, this wallpaper is not only soft and intricate, it is also unique too! 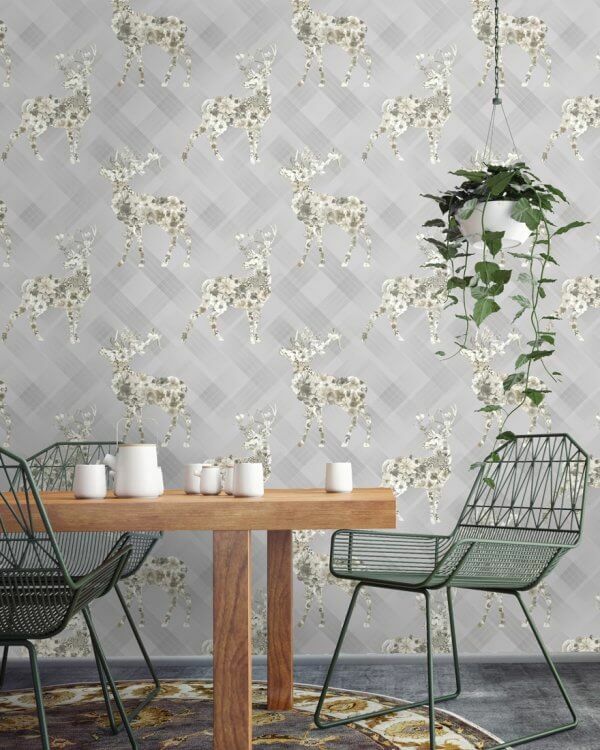 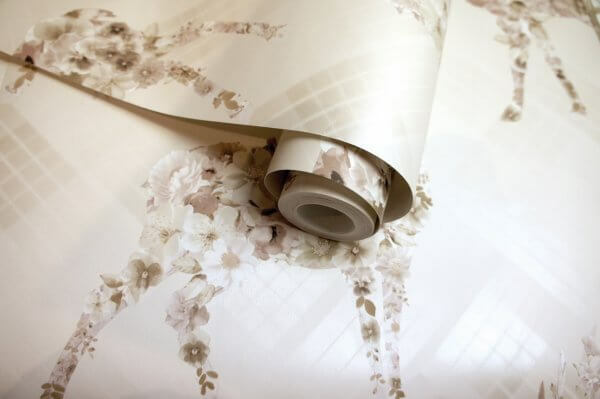 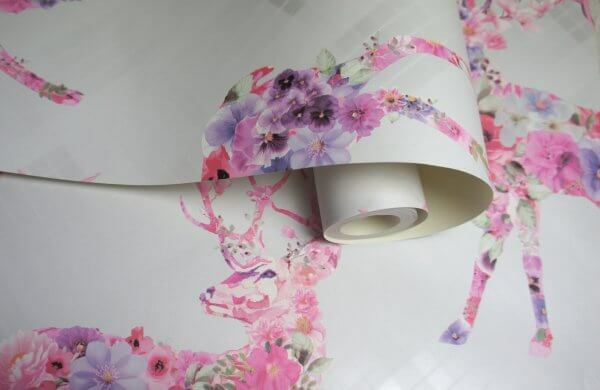 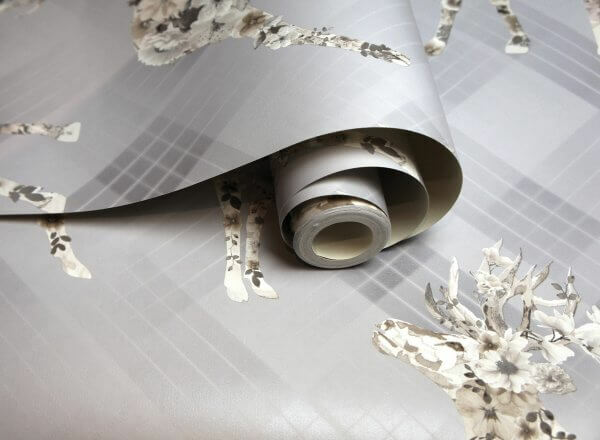 The stag is created with overlapping flowers, creating a tonal tapestry of botanical beauty which is not only exquisite to see from a distance, but also incredibly precise to see close-up too. 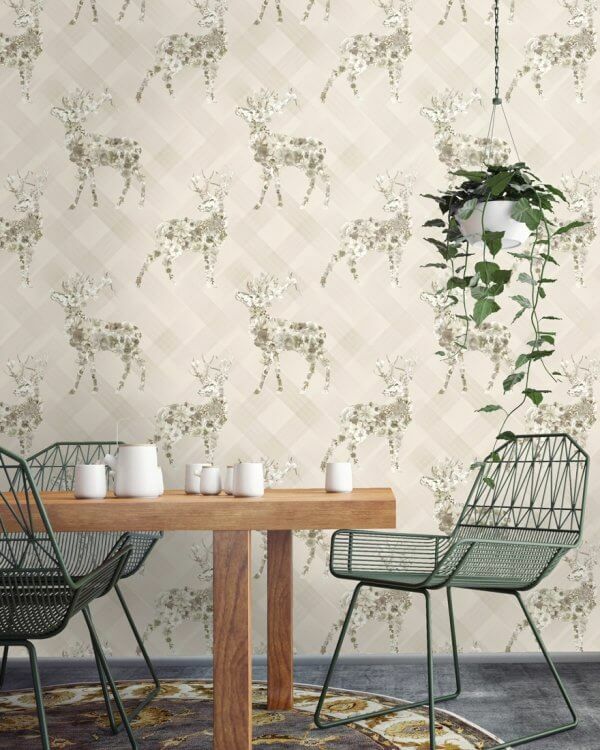 This is definitely a wallpaper which should be used as either a feature wall- or on every wall- in your home in order to bring out a rustic and natural feel in almost any space.